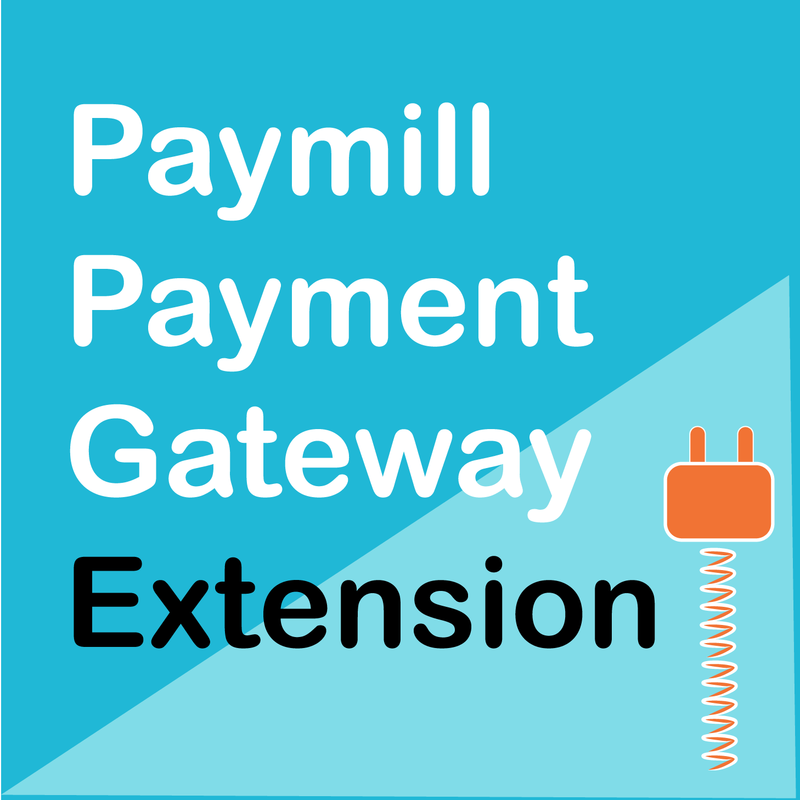 WooCommerce PayMill Payment Gateway Extension: Take payments from the PayMill gateway. WooCommerce PayMill Payment Gateway Extension, Version 3.3.0, Released on January 24, 2017. WooCommerce’s user-friendly checkout plus Paymill’s secure payment processing– What could be better? Your customer gets all the best of Paymill without ever leaving your website with WooCommerce PayMill Gateway Extension! No monthly costs or registration fees for having a Paymill account! 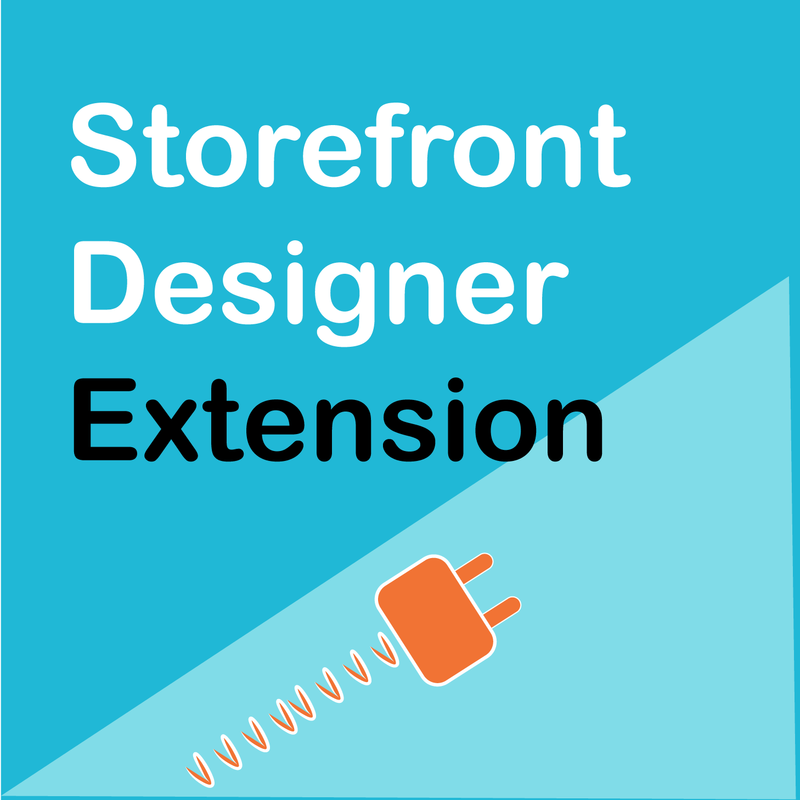 Instantly download WooCommerce PayMill Payment Gateway Extension, Version 3.3.0, Released on January 24, 2017, at an incredible discount. No coupon codes required! Just click “Add to cart” and follow the instructions. You’ll get an instant download link. It’s that easy! A Paymill.com gateway for WooCommerce that supports all Paymill’s support countries and currencies. 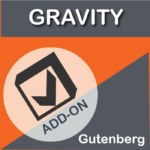 The gateway includes a test mode so you can verify your setup before you go live, and has a simple no-fuss setup process.